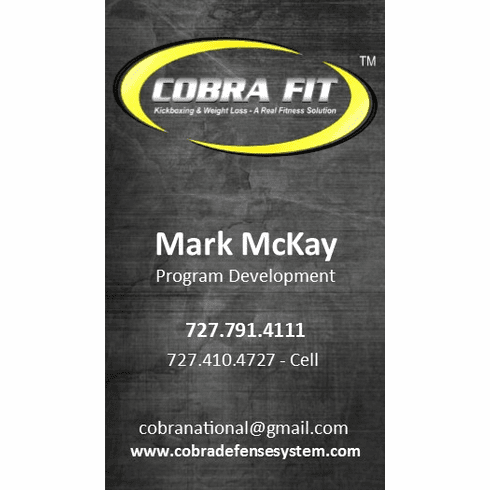 250 Custom COBRA Fit business cards with your information on it. 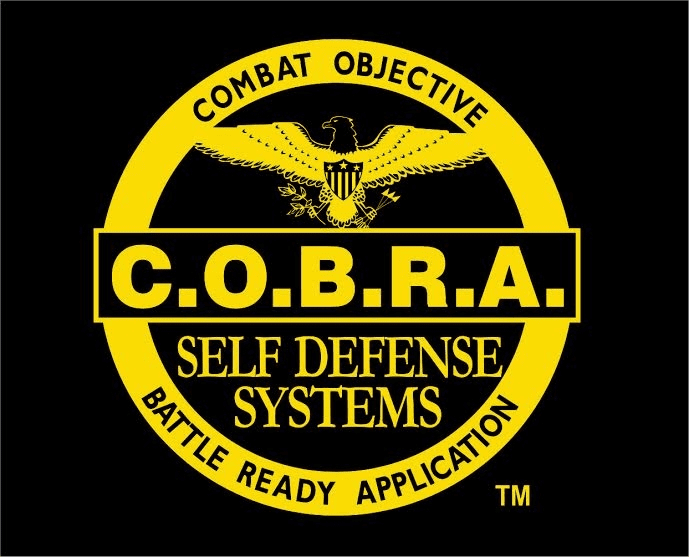 Steel grey with COBRA Fit Logo on it. Please send info you want on it in your order notes.